Program Engineer, joined Giner, Inc. in February 2016. 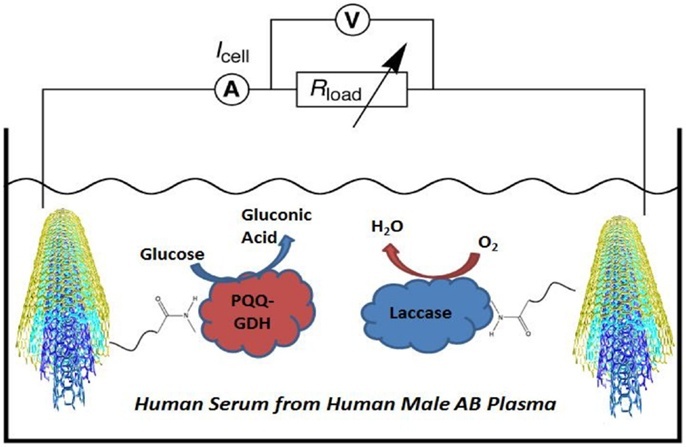 His current and recent work in electrochemical biosensors include home monitoring system for lithium blood level, field deployable monitors for detection of heavy metals in complex environmental and biological solutions, and wastewater sensors to correlate COD and BOD measurements. He has extensive experience on developing electrochemical biosensors, biofuel cells and point-of-care monitoring devices. He holds a PhD degree in Biochemical Engineering from Jacobs University Bremen (Germany) and received a postdoctoral training at Clarkson University (Potsdam, NY).